The work you do with your landing pages and sales funnels is never “set it and forget it.” To make the most of your landing pages, there’s going to be optimization work after you launch. In fact, you’d never be able to sit idle because conversion rate optimization (CRO) is a continuous process. 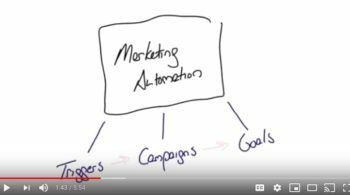 Once you are all set with the basic task of setting up landing and other funnel pages, you’ll then move on to creating advertising campaigns and email marketing autoresponder sequences. Then, you’ll have the ongoing task of landing page optimization, A/B testing, and making tweaks to ensure that all parts of the funnel are contributing towards higher conversions. 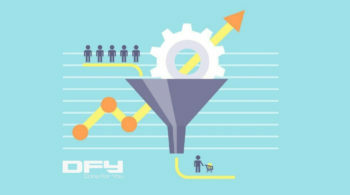 By the way, a prerequisite for sales funnel optimization is having sufficient and meaningful data. If you don’t track your sales funnels the right way, you won’t be able to extract all the important information you need. Statly is an advances analytics app that helps you track every visitor moving through your sales funnel and website while it delivers customized alerts to increase conversions, reduce bottlenecks and capitalize on hidden opportunities! Would you like to try Statly for free? Part of that ongoing optimization work you have to do revolves around trying to achieve the maximum conversion rate of your landing pages. But how do you do that? 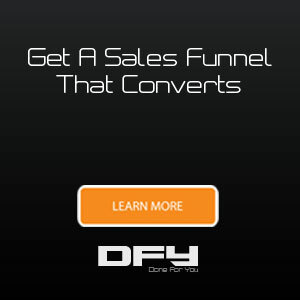 What can you possibly increase your landing page conversions even more? We are so used to designing landing pages the way we design websites that we think landing pages work exactly like websites do. Partly yes, but mostly no. Elements that might look and feel naturally at home on a website are an absolute no-no on landing pages. For instance, you’d use live chat or a Facebook Messenger prompt on your website – and that’s fine. The same prompts on your landing page would probably distract your visitors from taking that all-too-important action that your CTA is working hard to accomplish. Navigation menus, links, social media buttons, or any other element that is clickable (everything except the call to action) shouldn’t be used on landing pages – period. Often, you’d design your landing page and sales funnels without these distractions in the first place, right from the go, even before you launch your campaigns. But if you did, it’s time to start removing these distractions one by one. Split testing is not a one-time thing; it’s an ongoing process to pit one variant against another to reach a point when you arrive at a collection of ads, landing pages, and email marketing sequences that get you the best possible results. To get to that point, however, you’d have to continuously and diligently work with your split testing process. You can’t stop. You can’t sit back and relax if you want the best results. 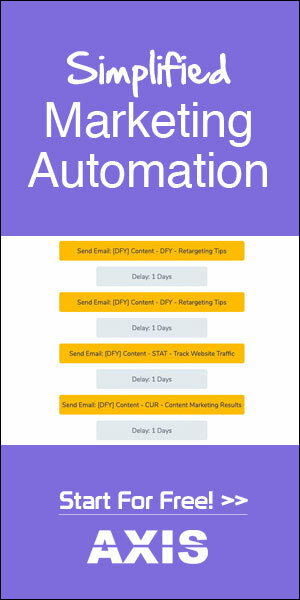 Split test your ads, your landing pages, the subject line of your email autoresponders, and all applicable parts of your sales funnels to get the best possible results. You’d need sufficient data, enough time, and an ongoing effort to make your split tests work. About 74% of online customers get fed up and frustrated when they land on web pages that are irrelevant to them or when the information they see doesn’t pertain to their interests. More than 84% of online shoppers claim that personalization impacts their purchase decisions. Geo-targeting helps resolve these issues by making it possible to show more relevant content to your visitors while helping you personalize their user experience and content. You can also use Geo-targeting to hyper-personalize your pop-ups or slide ins, launch hyper-local promotions to boost in-store revenue, launch local events, and more. One of the most important aspects of matching your ad with a message-matching landing page is relevance and continuity. It so happens that most ads don’t “connect”. If an ad says something or promises something, that story doesn’t extend to the landing page where your potential visitors are bound to arrive. You could take this to another level with dynamic text replacement where a certain keyword automatically shows up on the landing page making it more relevant. You could use dynamic text replacement to dynamically show location names, specific keywords, or any other items you’d specify such as Pin codes, for instance. In essence, DTR (Dynamic Text Replacement) swaps out a piece of text on your landing page with whatever keyword (or another valid element) your prospect might have searched for before arriving on your page. Does DTR really work? You bet. 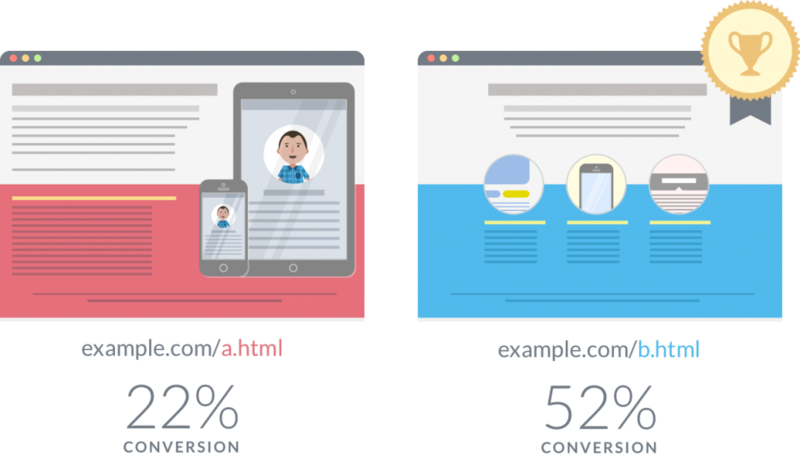 In a simple A/B test, Campaign Monitor found that using DTR helped with 31.4% lift in conversions. How do you plan to optimize your landing pages? 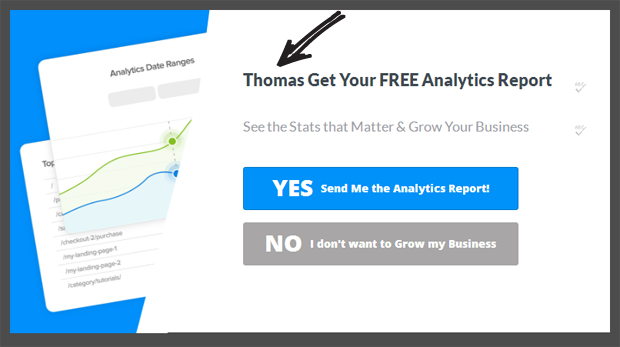 What kind of ongoing work do you foresee with your landing pages and funnels? 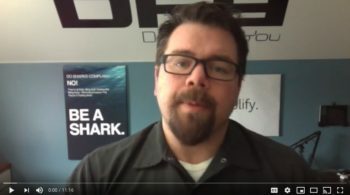 What are you trying to do continuously to inch towards better conversions? If you need help designing high-converting landing pages and funnels or if you’d like to discuss your marketing strategy, please don’t hesitate to get on a scheduled call with us.